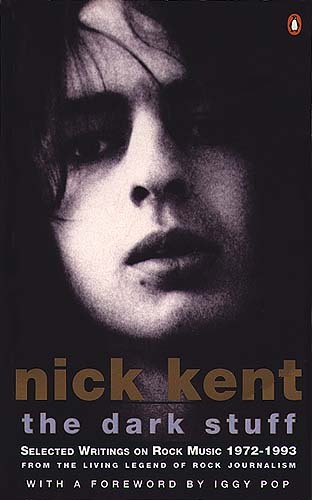 Wrapped in these pages are Nick Kents interviews and insights into some of rocks originators. It's a selection of his writings from mid 70s to late 80s. There's a good, but short, chapter on the Dolls that gives a snapshot of what they were all about. For a more thorough critique of this book check out the Penguin Books site or this night time read.